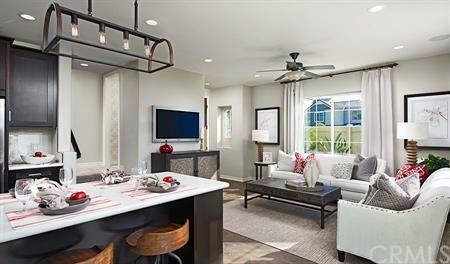 Beautiful brand new home under construction by Richmond American Homes; located in the Preserve at Chino within the newest community of Harvest. Features of this +G+Forrest+G- floorplan includes and open entryway that leads to a living room, kitchen with island and dining area. 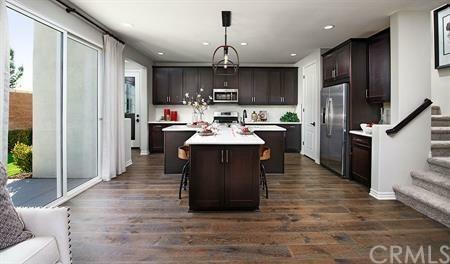 The kitchen includes granite counter tops, plenty of cabinet space, and stainless steel appliances. 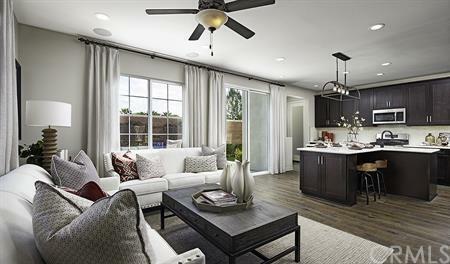 Upstairs you will find 3 bedrooms including a spacious master retreat with walk-in closet and lavish master bath with dual sinks. The second floor also features a convenient laundry room. This home provides buyers with the opportunity to customize the interior design of their brand new home to be built at our lovely Home Gallery. Buyers select from several choices of flooring, carpet, cabinets and counters, all included in this home! This home also features new home energy efficiencies and warranty programs and is scheduled to complete in Summer, 2019. The master plan community of Harvest includes The Parkhouse recreation center with Junior Olympic size swimming pool, spas, gym, tennis court, playground, park, movie theater, lounging area, pool tables, library and many more amenities. 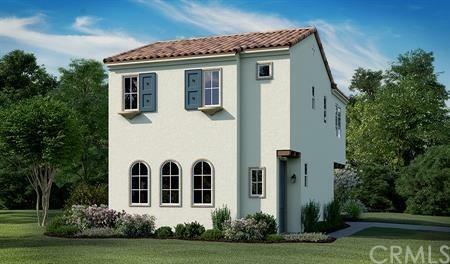 This home is also within walking distance to California distinguished school, Cal Aero Preserve Academy. Great detached condo within the gated community of Harvest.